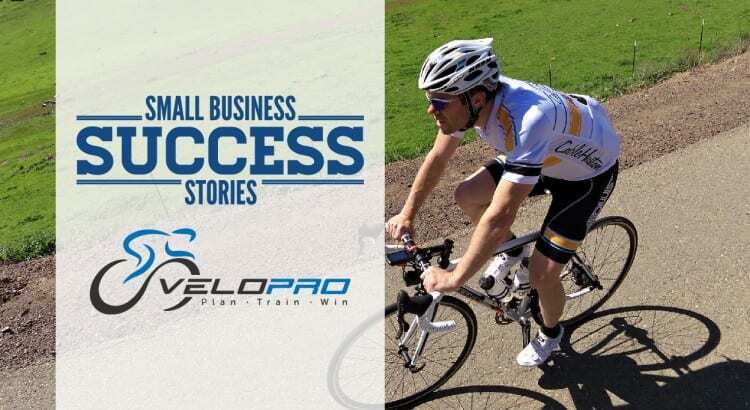 Featured today in our Small Business Success Story segment is VeloPro. 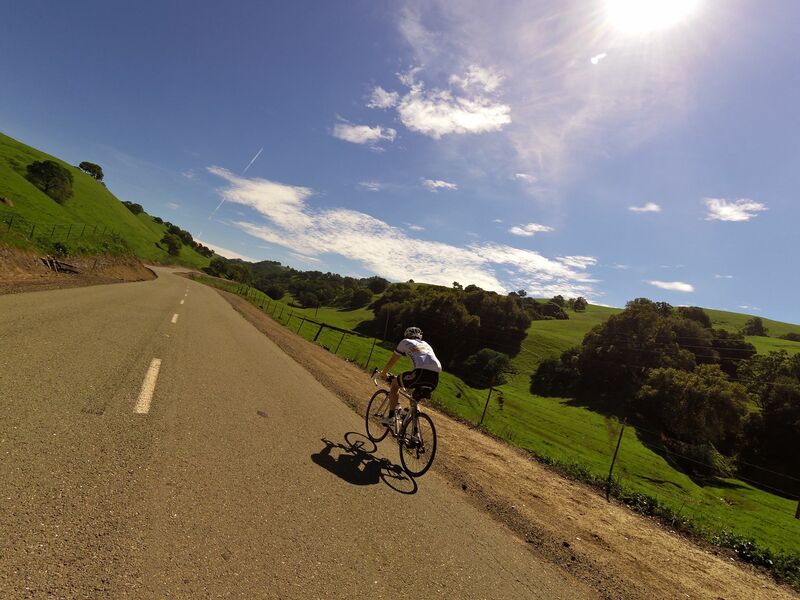 VeloPro is an adaptive, intuitive bike training app curated by Adnan Kadir. The app provides online training services tailored to each riders unique personality and goals. Adnan saw a need for something he was passionate about and put his ideas to work with the help of his business partner, Robert. Adnan purchased a banner from Signs.com for use at various events and trade shows. I’m a professional cycling coach. I have worked in the industry for nearly 30 years and hold several state championship titles. I also race for Aeolus Endurance Sport/Cable Hudson. VeloPro is load-based endurance training software. We provide cyclists and coaches with science-driven, data-centered adaptive training plans based on individual goals, history and schedule. We’ve leveraged human performance science, as well as the ability to quantify what riders actually do (power meters) to build dynamic programs that adjust as needed to what riders can or cannot do. In addition, since we know what each rider is capable of, what their goals are, and where they are located, we can connect riders with each other according to those parameters. Unlike other competition-based systems that effectively separate people, ours truly brings people together. It’s a real one-night-at-dinner-idea-on-a-napkin story. My friend Robert asked me what it is that I would want to improve in the current selection of cycling training software, and I told him. He called me a couple of days later and said “I think we can do that.” So, we got to work! As a coach, I was frustrated by the static nature of online training software. It’s easy enough to buy a training plan, but what happens when you get sick or injured, or you miss a workout for another reason? You’re now stuck with a plan that doesn’t help you. VeloPro solves this problem. The VeloPro app allows bike training customization for any athlete. We’re bringing science-based training planning to people who would not hire a coach or don’t wish to do so. Whereas racers often have coaches, and casual riders do not need or want them, avid enthusiasts are right in the middle – perhaps not wanting (or willing to pay for) a full-time coach, yet wanting training guidance and connection with riders of similar ability and goals. VeloPro solves this problem by giving avid enthusiast riders web-based, dynamic training guidance. 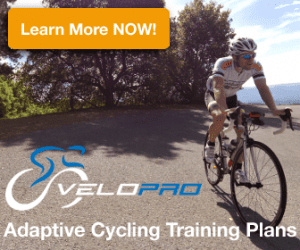 There are plenty of static training plans available, but VeloPro is dynamic and adaptive – it changes based on the rider’s ability and daily data upload. So, if a rider gets sick or injured for a time, their plan automatically changes to keep them on target for their event. We’ve been successful with actually handing out postcards to people at cycling events. When you can engage people in a targeted audience, it seems to reap rewards. The downside is that it requires time, which as we all know is a precious commodity. Yes, we’ve struggled to get support within the cycling industry. I think it’s easier to sell hard goods – bikes, saddles, handlebars, etc – than it is to sell something virtual. People need to understand what it does and, when they do, they love it. Still, the hard part is getting support from the people most likely to understand our product in the first place. We don’t really have direct competition yet – no one does what we do. We do have peripheral competition, though, and they have bigger brands and budgets. We try to be nimble and scrappy – street fighters, if you will. We get on the ground, hand out postcards, show up at events with our big Signs.com banner, and engage people. Our biggest challenge has been getting the attention we need in order to grow. We have enough subscribers now that we can lower our prices a bit and try to engage the ones who think about it, but perhaps hesitate. We’ve had to be innovative. We offer certain bike shops incentives to introduce VeloPro to customers they think could benefit from it. The customers get a discount, the bike shop makes a few bucks, and we gain a subscriber. Everyone wins! 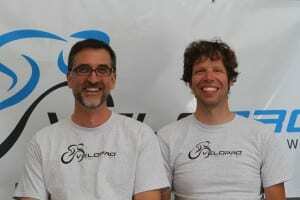 For the VeloPro team, biking is in their blood. Start with a bigger marketing budget. 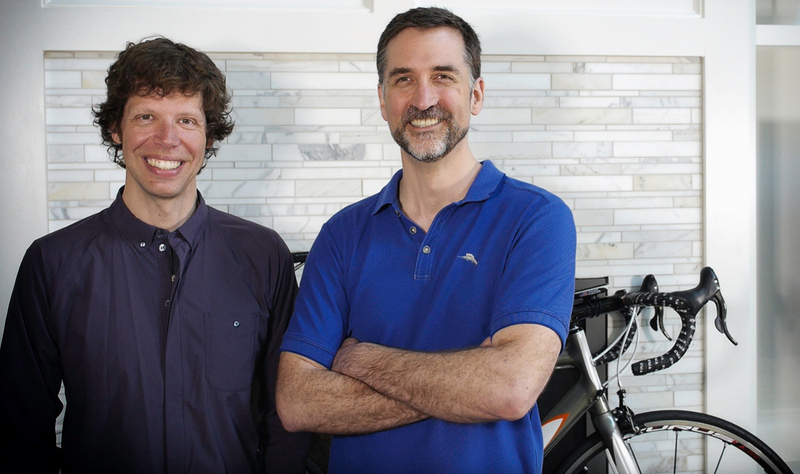 There is an old joke in the bike business – how do you make $10 million in the bike biz? Answer: Start with $20 million. We didn’t start with anything near that, but we are slowly moving on up. My advice would be to believe in your product and what you do. If you’re not sure about it, don’t do it. If your confidence waivers when times are tough and things are looking grim, you’ll only make things harder. By being quick to respond to their concerns. Software always has bugs as well as user experience challenges. We’re easy to reach and quick to help, and people really like that. Great success and, hopefully for our employees, a wonderful and fulfilling place to work. Can you speak to your growth to this point and why you think it will continue? Editor’s Note: We appreciate the time Adnan took to answer our questions about VeloPro. His dedication and passion about his business is immediately evident. Marketing, as Adnan says, is not something for small businesses to overlook. At times, it can be quite an expense, but as Adnan shows us, it is important for small businesses to invest in marketing plans to further grow their business. Adnan also reminds us that doing something without passion really means you shouldn’t be doing it at all. Thanks for sharing your story, Adnan!